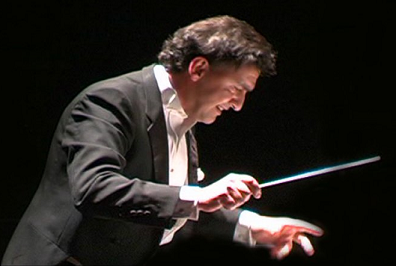 Pan American Symphony Orchestra (PASO) was founded 25 years ago by dynamic Argentine conductor and musician, Sergio Alessandro Bušlje, with the objective of bringing Latin American symphonic music to Washington, DC concert halls. Maestro Bušlje had studied and performed standard classical repertoire for many years but noticed a gap in the area’s cultural offerings—Latin American culture was not fully represented in area performances, even though our Latin American neighbors possess a treasure trove of symphonic works that beg to be played. Over the years, PASO has featured rarely performed works by composers from Argentina, Mexico, Ecuador, El Salvador, Honduras, Costa Rica, Uruguay, Venezuela, Cuba, and Brazil. PASO has performed zarzuelas (Spanish opera) from Spain and Cuba and Spanish operas, such as La Vida Breve and Goyescas. The orchestra has dedicated a concert series to Latin American woman composers and was the first orchestra in the Washington, DC area to perform the unusual, but beautifully melodic, tango-opera Maria de Buenos Aires, by Astor Piazzolla. With support from the Mexican Conaculta Foundation, the DC Humanities Council, and the Mexican Cultural Center, the orchestra produced a Mexican Music Festival in 2002, highlighting original works by three contemporary Mexican composers who came to Washington for their premiers. In 2011, PASO bridged the culture gap between Spanish and Arabic music with the premier of Suite Al-Andalouse by Lebanese musician and composer, Marcel Khalife, who performed with the orchestra on oud, the quintessential middle eastern string instrument. Not only recognized in Washington for its repertoire and quality musicianship, but also abroad, PASO was the only U.S. orchestra invited to participate in an international music festival in Lima, Peru in 2009 where it received rave reviews that led to an invitation to return the next year for a command performance for Peru's President Alan Garcia at the Presidential Palace. In 2012, PASO was invited to perform at the prestigious Al-Bustan Music Festival in Beirut, Lebanon, where it performed two concerts to sold-out audiences. Now more than two decades later, PASO continues to provide quality performances of music originating from Latin America with an on-going concert series that showcases gifted Latin American musicians and soloists. With critical acclaim from the media and a loyal and growing following from the public, PASO remains on the cutting edge of symphonic performances with newly commissioned works, such as Danzon no. 7, by eminent contemporary Mexican composer, Arturo Marquez, who dedicated this beautiful piece to Maestro Bušlje. As the only orchestra in Washington, DC dedicated to music from Latin America, PASO was invited to perform at the Kennedy Center for the Latino Inaugural Celebration in January 2013 after President Obama's electoral victory. 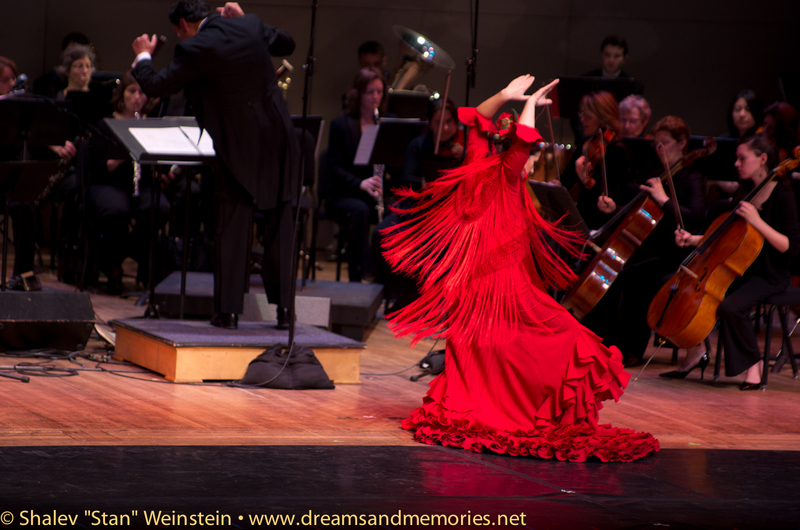 PASO accompanied major Hispanic performing artists, such as Rita Moreno, Juan Diego Florez, and Raul Esparza in this special event. PASO produced Washington, DC's first Latin American Song Festival in October 2013, featuring new operatic talents from Chile, Mauricio Miranda and Elisa Cordova, and jazz- cross over sensation, Sofia Rei. PASO has also made a name for itself for its tango performances. The only tango orchestra in the Washington, DC area, PASO draws audiences from across the U.S. for its annual DC Tango Festival, that features tango-related events over a month, ending in a large finale tango show with 3 or 4 pairs of dancers, bandoneón, and other soloists from Argentina and New York. PASO “has made for itself a small but solid place in Washington's musical life, specializing in music of Latin America. This is a growth field, not only because the local Hispanic population is expanding, but because the musical life of our southern neighbors has a depth and richness that we have hardly begun to grasp” (The Washington Post).